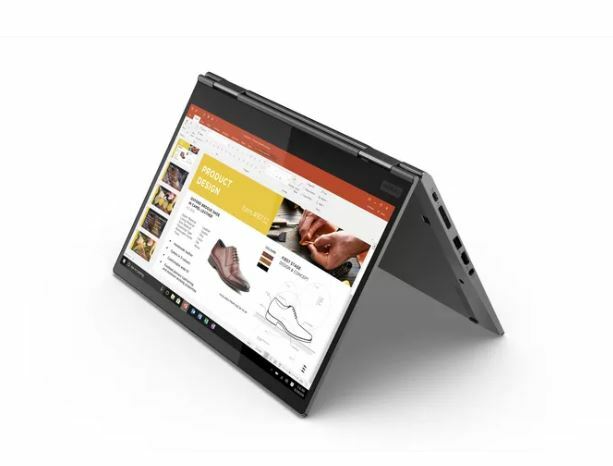 Lenovo has been subtly improving and moving the goal post forward to its' ThinkPad X1 and X1 Yoga for the 2019 generation. This just goes to show you the dramatic improvement of Windows laptops has been experiencing in recent years. 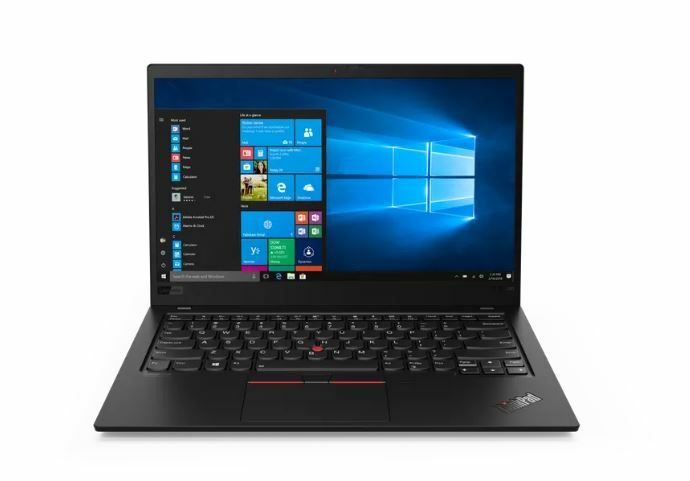 The Lenovo X1 Carbon has always had its carbon finish, the 2019 premium model now includes an option for a top cover which carbon fiber weave. The design change is targeting the many loyal ThinkPad users. 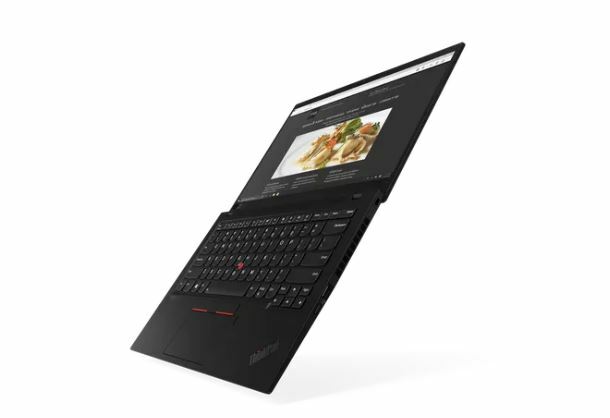 The ThinkPad X1 Carbon is also going to be thinner and lighter this year. The 14-inch display laptop now weighs less than 2.5 pounds and is 14.95mm thin, making it the word of Lenovo “world’s lightest commercial 14-inch notebook”. 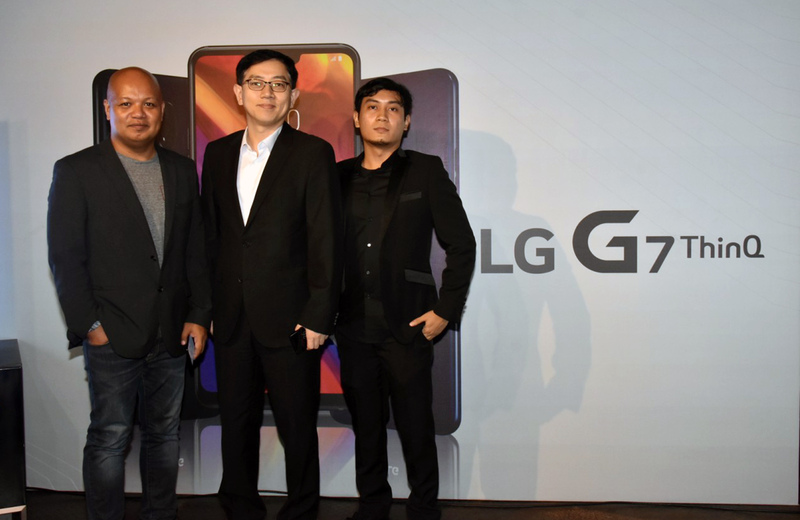 It is also powered by the latest Intel 8th Generation processors, up to 16GB of RAM, and up to 2TB of PCIe SSD storage. 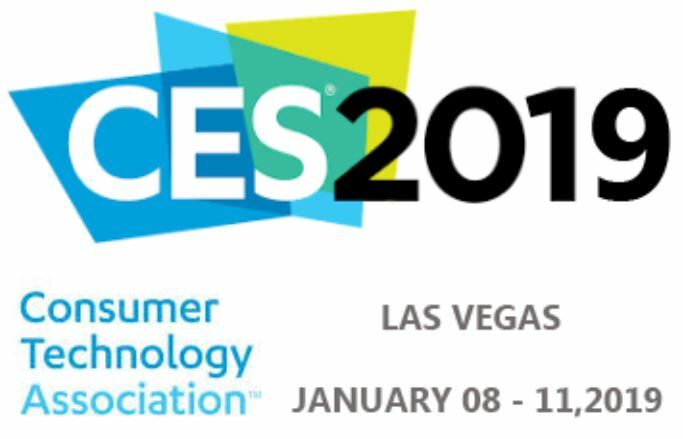 Lenovo will offer different display options, which includes regular 1080p options, a 4K HDR model, and even a new, low-power 1080p display that should help with battery life. You can expect up to 15 hours of usage depending on the display you choice according to Lenovo. There are also two USB 3.1 ports and dual USB-C Thunderbolt ports for connectivity. 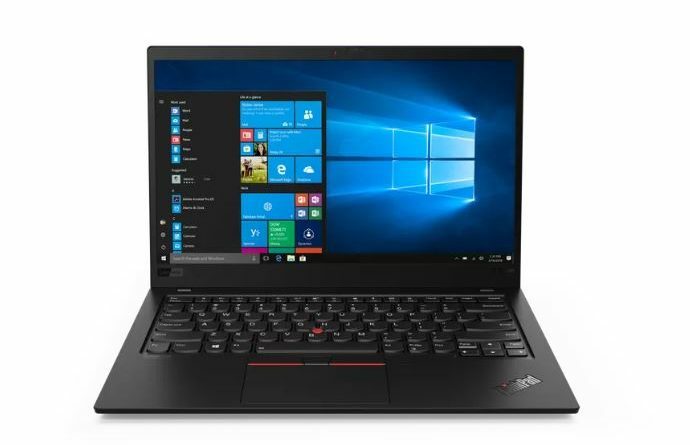 Lenovo also introduced a refresh ThinkPad X1 Yoga for 2019. The design revisions here are more significant than the X1 Carbon, the Yoga moving to an aluminum design. making the laptop smaller and thinner than the previous model. The new X1 Yoga is 11 percent thinner than last year’s model and weighs 3.05 pounds. The 14-inch laptop also has smaller bezels around the display and a new “iron grey” color due to the aluminum finish.